Hey everyone! Now that summer is officially here I’ve found myself suddenly pretty busy with my kids and all these household things needing to be done (stupid adulthood). Which means less time for reading, which is making me a little sad. Here’s what I’ve been up to this month! Every year on Father’s Day for the past like 11 years we have gone to a brunch at a local farm and it is absolutely my favorite meal of the entire year (yes, even more so than Thanksgiving and Christmas). It’s in an old barn that is decked out with beautiful fresh and dried flowers and has such a beautiful rustic feel. It also has the most amazing french toast with homemade bread, roasted potatoes, ham, quiche, salad, strawberry bread, and trifle. And then fresh baked pie and the most delicious strawberry shortcake for dessert! Of course June also marked the end of the school year. We let out a little later than most areas so we’ve only been officially into summer vacation for about 10 days so far but we hope to have a good one. Trips to the zoo, beach, and our pool will fill out days. Our pool has been set up and they are already jumping in whenever possible. We also took the chance with the warmer weather to paint her room, purple. Her room was this pale, pale green from when it was used as a nursery for each kid and I was ready for it to go. And so was she. It looks so much better though a part of me is sad to see all the baby stuff go. Listen to Your Heart by Kasie West – Finally got myself a copy of this and can’t wait to check it out! Sweet Black Waves by Kristina Pérez – I won this awhile ago from Goodreads and it finally arrived! 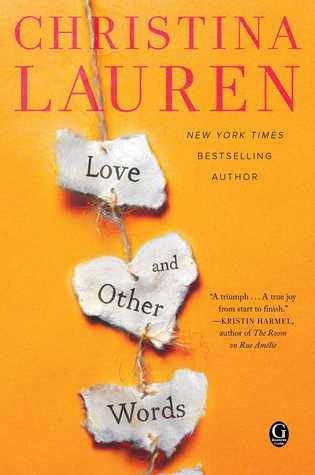 Love and Other Words by Christina Lauren – Already read and LOVED this one! Check out my review HERE! 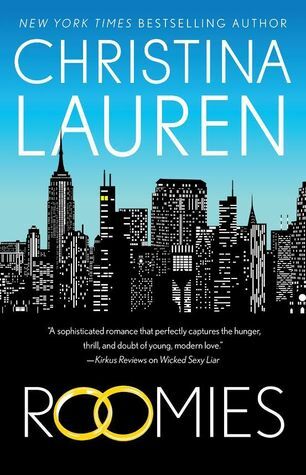 Roomies by Christina Lauren – I finished this one last week and also really enjoyed it. Look for my review in July! 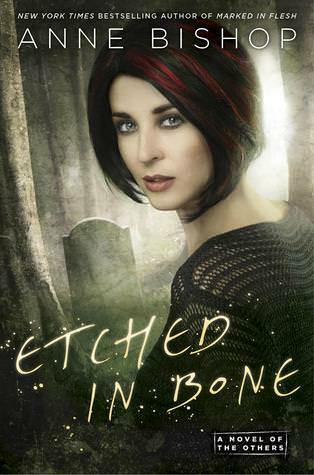 Etched in Bone (The Others #5) by Anne Bishop – Can’t wait to see how this series ends! 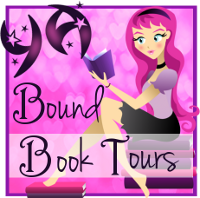 Spinning Out by Lexi Ryan – Still FREE on Amazon! It’s only semi-permanent and will gradually wash out during the next month. And I used a vegan dye with no harmful chemicals that is completely safe for kids. There are a lot of great options out there nowadays, otherwise I wouldn’t have done it so young. That brunch at the farm sounds fabulous! (And now I’m hungry!) Glad that summer is off to a good start. Love the purple hair on Erin. It looks adorable on her. 🙂 I loved Love and Other Words! I feel in love with both teenage Macy and Elliott and grown up Macy and Elliott and wanted a happy ending for them so badly. I actually just ordered a physical copy of Roomies this morning and can’t wait to receive it and start reading. And don’t get me started on The Others series… I adore it!! 🙂 I became sooo attached to all those characters. I definitely want to do a reread of the whole series at some point. Macy and Elliot were so great in both the past and present chapters! I hope you enjoy Roomies! Listen To Your Heart sounds great so I’m looking forward to your thoughts on it! I love the pics. Happy July! I can’t wait to finally pick it up! Purple IS my favorite color, and I love her hair! That’s so adorable – I’m sure she’s loving it. I’ve been spending the last few days in the pool because it’s so hot. It’s been nice though – thank goodness for the pool. haha I hope you have a great summer with the kids! We’ve done a couple other themed lunches at the farm as well and the food is always so amazing! Oh my you had a very busy month! Father’s day at the farm sounds super fun o.o and rustic and beautiful, also yummy.. I am in love with Christina Lauren's books lately. I liked their NA stuff, but they have been killing it lately. Love and Other Words was SOOOOO good! Sam@WLABB recently posted…Top Ten Tuesday: You’re a Grand Old Flag! Mmm… pie! I had a few extra sweet potatoes after dinner, so there’s a sweet potato pie in the oven as we speak! I cannot wait to shove forkfuls into my mouth, lol. I love her hair! My husband accidentally broke the kid’s pool when he was doing yardwork the other day. It was sad because the thing could hold all 5 of us with plenty of room, AND it easily fit in the backyard. Wah wahhh. 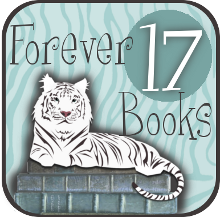 Aimee (Aimee, Always) recently posted…June: AKA the Travel-Crazy Month + Books! Of Course! The cover to Sweet Black Waves is pretty. I hope you enjoy it!